Have you adjusted your business hours to accommodate the increasingly popular 18-hour lifestyle? As urbanization sweeps through almost every city across the country, including smaller towns and communities, consumers are looking for businesses with extended hours to fit their lifestyles. This calls for companies in all industries to reevaluate their business plans to survive. The old business hour standard of nine-to-five is fading away to make room for these new 18-hour cities, but what are they? Major metropolitan cities have already established a 24/7 business schedule and you can get just about anything at any time of day or night when you live in such a city. An 18-hour city is becoming increasingly popular in smaller cities and towns across the country, and it is affecting commercial real estate and businesses. It's already a fact that commercial property location is extremely important because it can determine whether or not your business will thrive. Is your business located on a commercial property that can successfully adjust to the 18-hour business time? Is it in an area with a booming residential market? Are apartment and townhouse complexes being built? If your business is already implanted in such a community, you are primed to take advantage of the influx of traffic. If your business is not well located for traffic outside the nine-to-five hours, it may be a great time to start looking at commercial properties for lease in NJ that are surrounded by major roadways and densely populated suburbs, in order to jump on the opportunity to serve more customers and increase your revenue. Find the right property and adjust your business plan to operate on an 18-hour schedule. As a general rule of thumb, make sure you choose a commercial property that is attractive and well-lit, so customers feel comfortable utilizing your services during both day and nighttime hours. The 18-hour city lifestyle is already booming in markets around the country and if you’re in a business where extended hours make sense, prepare now. 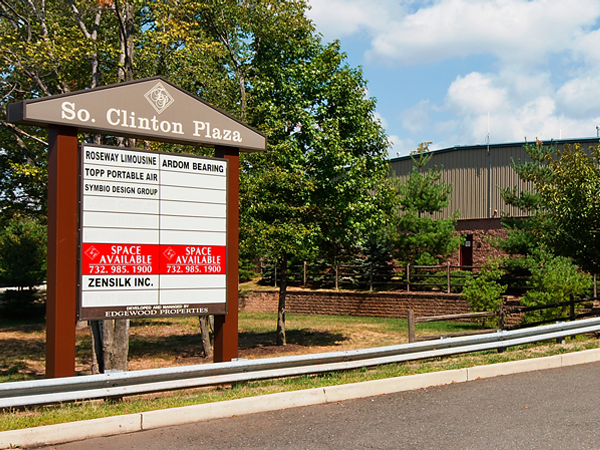 Begin searching for commercial properties for lease in NJ that will make the transition easy on your business.